The white buffalo is a sacred and holy creature to the Lakota. Buffalo Dreamer, a holy woman, and her husband, Rising Eagle, have not only been blessed to see the white buffalo, they have eaten of its heart and have been told by the sacred beast that as long as the Lakota have the white buffalo hide, all will be well.­But all is not well. 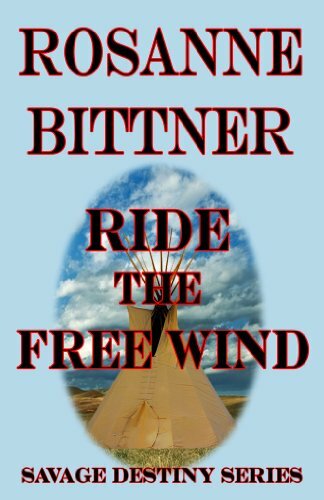 White hunters have stolen the sacred white robe and great misfortune has befallen the Lakota. Settlers continue to invade Lakota territory, backed by vicious cavalry forces that massacre women and children. The Lakota are starving and their anger is growing. 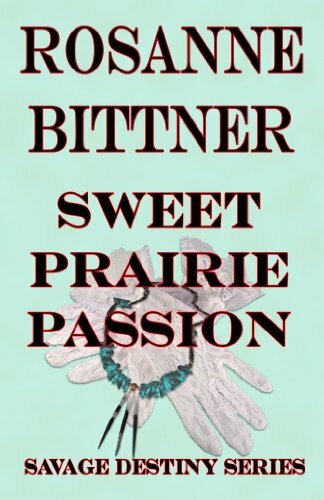 The love story of Caleb and Sarah Sax continues in the second book of the Blue Hawk trilogy, which takes them to 1833 Texas (then still part of Mexico), when the hunger for free land fueled the growing populace. Inevitably, these new settlers want Texas to be an independent province apart from Mexican rule. Caleb’s family is pulled into the Mexican war, and one of Caleb’s cherished sons rides off to join the fight at the Alamo. Thinking his son has died, Caleb must contend with this terrible sorrow amid facing an old enemy who returns to once again to destroy Caleb and Sarah’s life together. Danger and tragedy lurk everywhere, but Caleb and Sarah share a love that rises above all trial and tragedy. Frontier Fires is packed with stunning and factual American history and shows how one family became crucial to the birth of Texas. 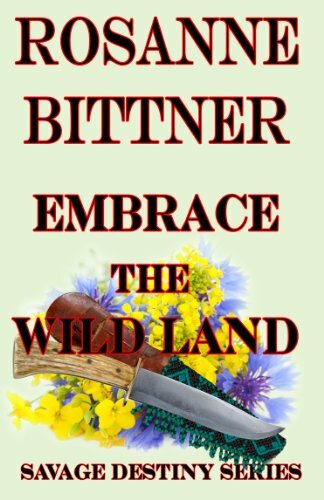 “Power, passion, tragedy, and triumph are Rosanne Bittner’s hallmarks. Again and again, she brings readers to tears.­” ~Romantic Times . . . Bold, headstrong, and passionate, the indomitable Kirklands struggled to survive in a treacherous, hostile land. From penniless settlers to wealthy mine owners to Denver's regal first family, together&#8212;­and separately&#8212;­they pursued their dazzling dreams of love and glory. From the era of the covered wagon to the rise of the western railroad, from the gold rush years through the golden age of the American West, IN THE SHADOW OF THE MOUNTAINS is the breathtaking saga of a remarkable family who endured tragedy and hardship to build a glorious mountain empire. Romance stalwart Rosanne Bittner pens a gorgeous, tragic, heartfelt novel of the promises we make, and the love that can come from breaking them.­Orphaned at a young age, street-­savvy Ally Mills and her brother Toby agree on one thing: sticking together no matter what. When their daring escape from an evil man leads to the dusty plains of Oklahoma, they find their chance to make their fortune. 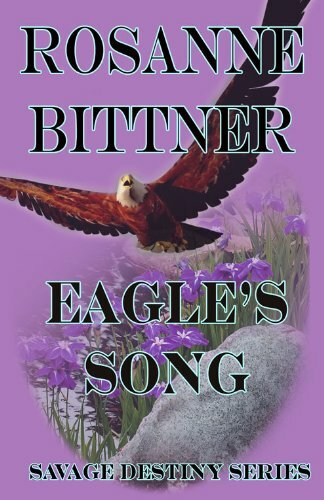 Disguised as husband and wife, they set out on a journey to claim their own land in a new town.­Eagle-­eyed army scout Ethan Temple sees through the fiery red head's disguise. 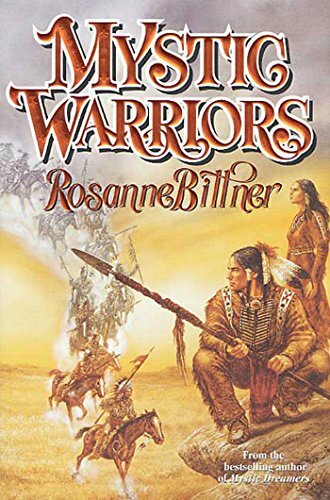 Suspicious of the duo and drawn to Ally's tenacious spirit, the striking half-­Cheyenne marksman can't help but keep watch over her.­Ally made an unbreakable pact, but the longer Ethan stays at her side, the more terrifying her realization grows: She's in love. Can Ally tell Ethan how she feels before he rides out of her life for good?